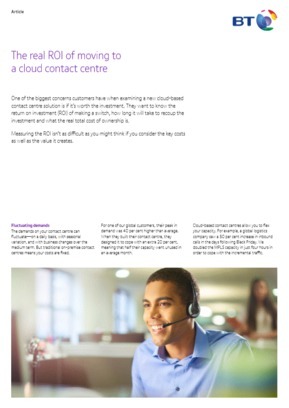 Is a cloud-based contact centre really worth the investment? For many companies, ROIs hold the answer. But how can businesses start to measure ROIs if they don’t understand their key costs or the value they create?